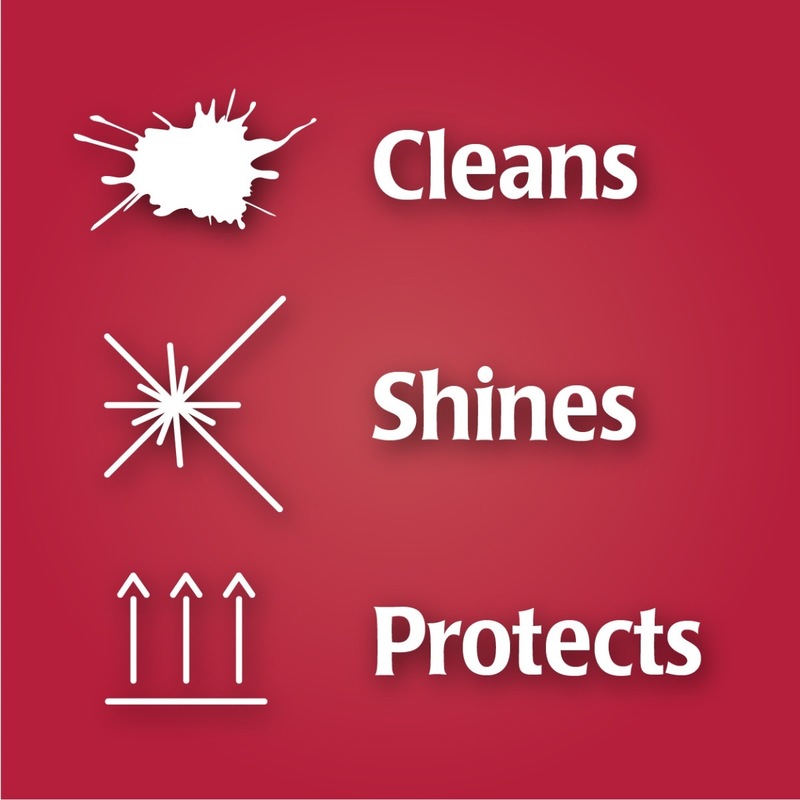 Weiman® Cook Top® Daily Cleaner cleans, shines and protects all stove tops and ranges including glass/ceramic smooth top ranges and gas stove tops. 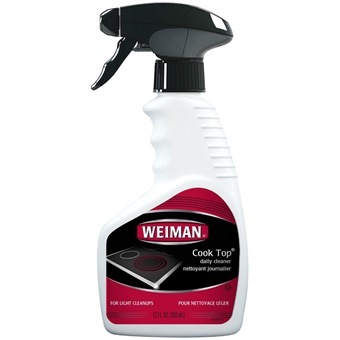 Derived from Weiman’s #1-selling Glass Cook Top Cleaner, Weiman Cook Top Cleaner is packaged in a convenient trigger spray bottle for better functionality and ease-of-use. This product is formulated for light-to-moderate soil. Keep your range beautiful and shiny with Weiman Cook Top Daily Cleaner. 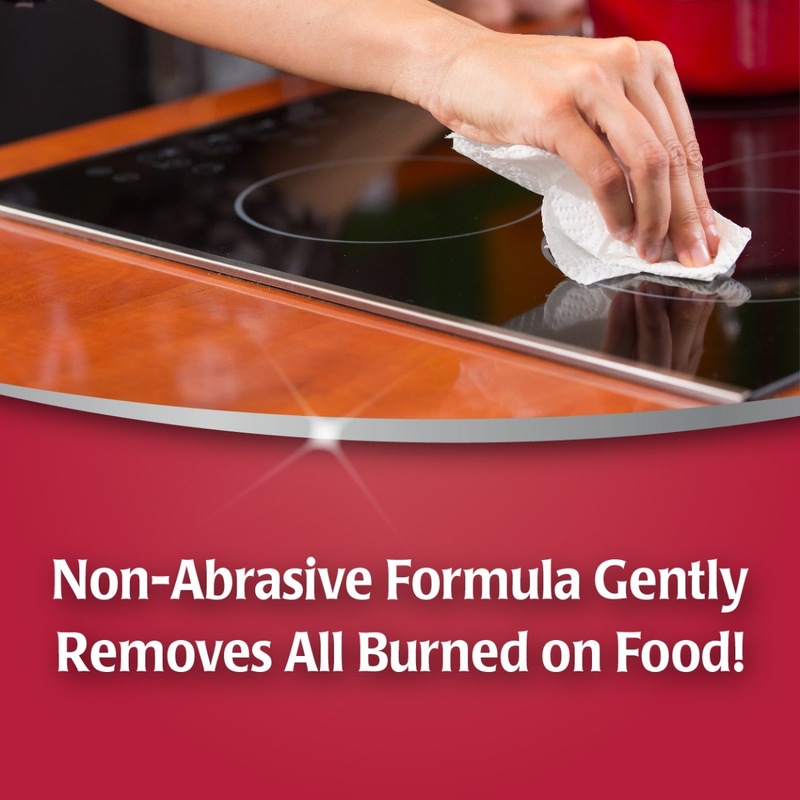 This non-abrasive formula will not scratch or damage delicate range finishes and keeps food and residue from sticking to the surface, making cleaning easier in the long run.